Get ready for Millennial Green. In 100 years, when the humans of the future are studying the Millennial Age, they will have a lot of evidence the fecklessness, entitlement, and ruthlessness of the Millennial Generation. Provided that humans are still around in 100 years, they'll have any number of think-pieces, trend-pieces, Twitter rejoinders, and, of course, shades of pink to help them answer the question: What was the Millennial, and why did it love avocado so much? The Washington Post recently gave future generations another bit of insight into the Millennial Agenda with an article about their love of houseplants. To be fair, houseplants also die in darkness! But you know what? I, a Millennial (actually, an Old Millennial), can find no fault with this article. I, too, love houseplants! Are they filling a hold in my heart? Unclear, but probably! Since Millennials also love buying things online, here are some beautiful plants you can there! Don't buy a home; buy plants. Actually, build a tiny house out of an avocado tree and let me know how it goes. 1. A little family of baby succulents just begging to be anthropomorphized. Get a set of five succulents on Amazon for $7.50. 2. 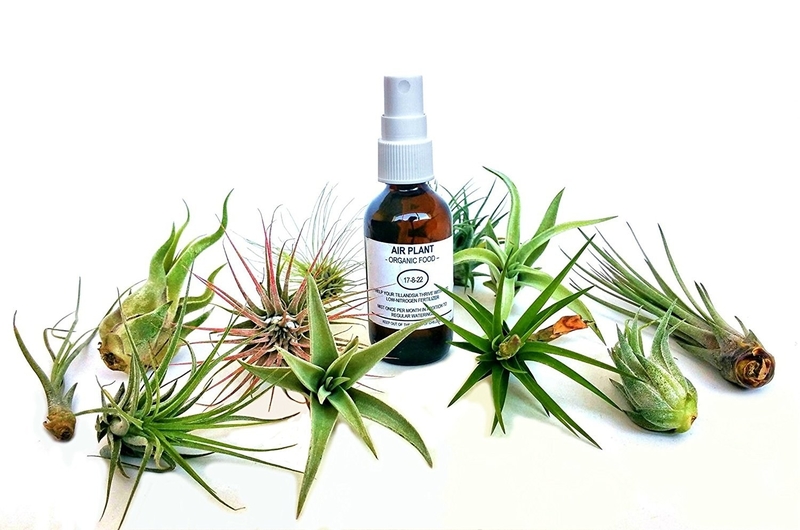 Air plants that will make your home #plantgang ready, no soil required. DIY a terrarium, put them in hollowed-out corks, make a diorama of your favorite scene in literature but all the characters are air plants... I'm just saying, be the Millennial trend-piece you wish to see in the Post! Get a set of 11 plants and a bottle of fertilizer on Amazon for $22.95. 3. A snake plant (AKA Mother in Law's Tongue), which is harder to kill than the diamond industry. Snake Plants need very little water and thrive in indirect sunlight. And if mine is any indication, they respond well to being serenaded with Bruno Mars songs. Get one on Amazon for $14.99. 4. A gardening subscription box, complete with live plants and garden decor. Commit to the jungalow lifestyle with a monthly box! Get it at Cratejoy for $29.50/month. 5. A desert in a dish that won't ever leave you high and dry. For all you Santa Fe dreamers. Get it at 1-800-Flowers for $29.99. 6. A string of pearls succulent, if you're looking for a plant that knows how to accessorize. 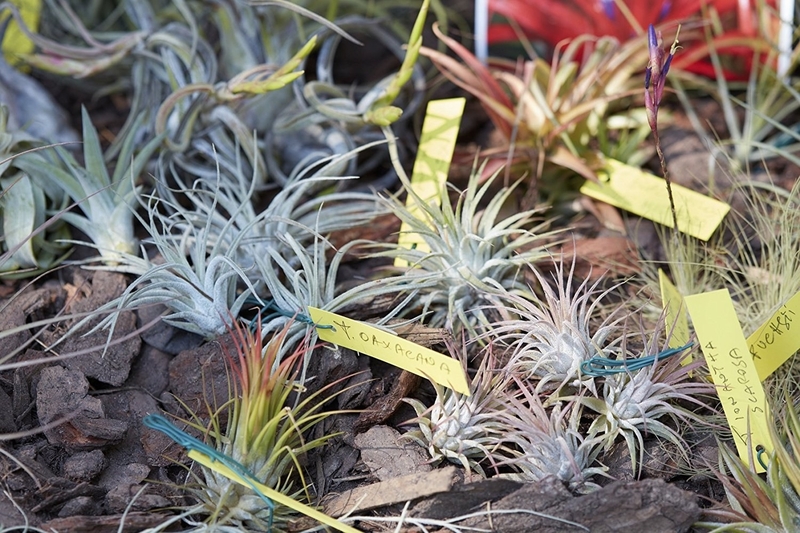 These little ones don't need a ton of water, but they thrive in direct sunlight. Get it at Panicle and Frond on Etsy for $6.99. 7. A fiddle-leaf fig, which, according to the Washington Post, "has achieved what is known in the Instagram universe as holy-grail status." 8. A prayer plant. Let it be your induction into the religion of indoor foliage. Promising review: "These prayer plants have been awesome. Here I am almost 3 years later and they are as abundant with life as when I first got them. Get it on Amazon for $5.72. 9. A Venus Flytrap, in case you like your plants with a little extra danger. Think-piece idea: "Are Plant-Crazed Millennials Killing All the Flies?" Get it on Amazon for $21.95. 10. A jade plant, which is a symbol of luck, friendship, and prosperity. 11. A large monstera that's much friendlier than its name suggests. Get it at Swamp Life on Etsy for $24.99. 12. A hearty rubber plant, which ~bounces back~ quickly. 13. An adorable aloe plant that can soothe your skin and your loneliness. Get it at The Sill for $9. 14. A starter set of four pretty plants to put your house jungle on the right track. You'll get a snake plant, a parlor palm, a golden pothos, and a fowering peace lily. Get the set on Amazon for $59.99. 15. And an orchid, beautiful but finicky, for the expert-level Millennial gardeners among you. Get it at 1-800-Flowers for $49.99.